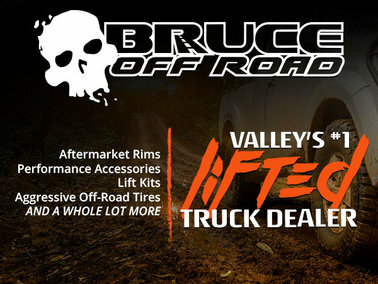 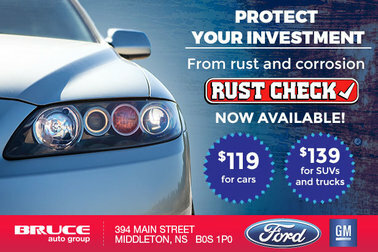 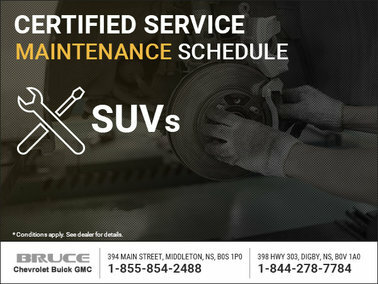 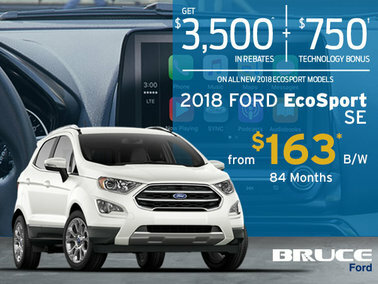 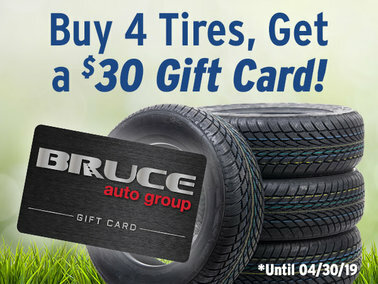 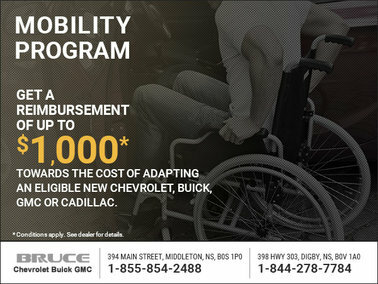 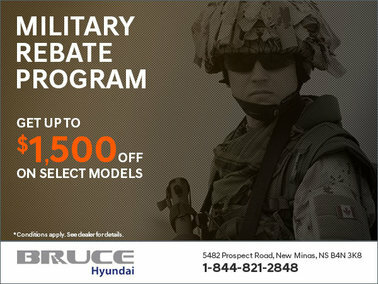 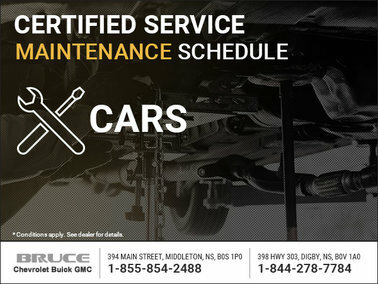 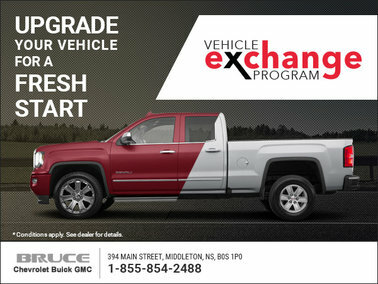 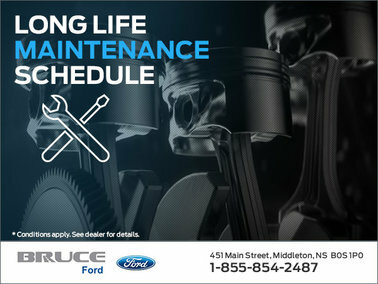 Your local Bruce Auto Group dealership will have a special offer for you no matter what your needs are. 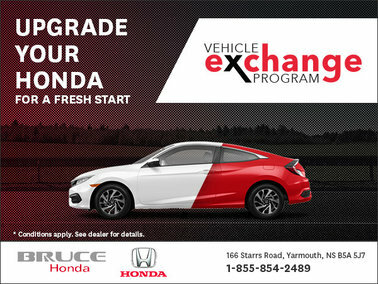 We are continuously updating our special offers and promotions on every GM, Honda, Hyundai and Ford product, vehicle, or service we offer. 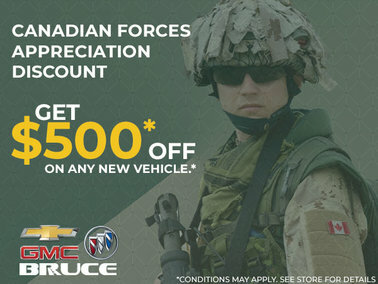 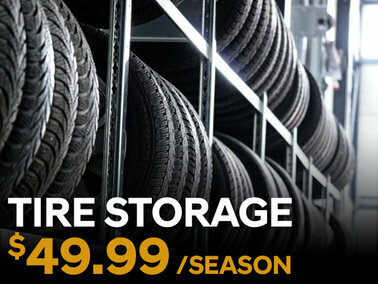 Our monthly special offers are designed to help you save the most when shopping for your new vehicle. 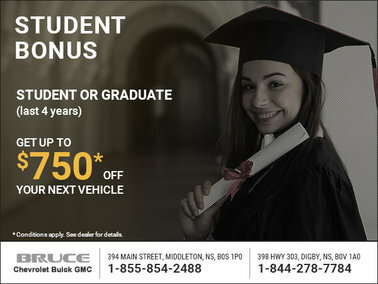 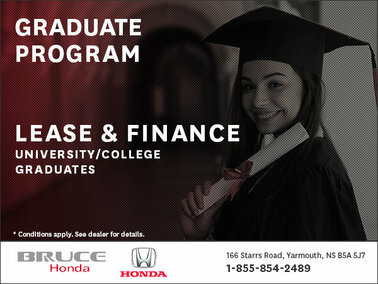 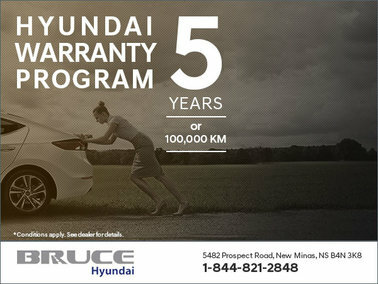 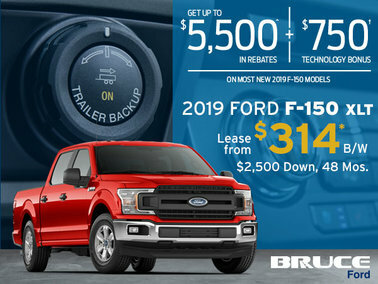 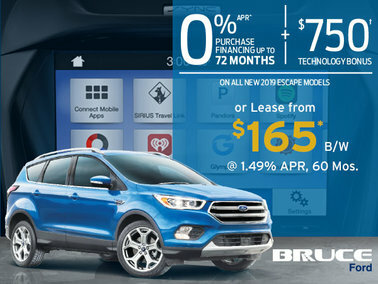 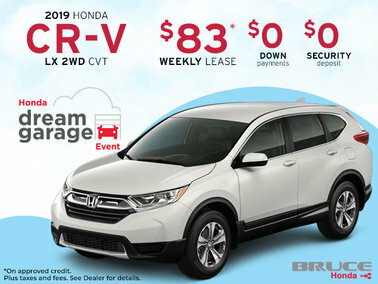 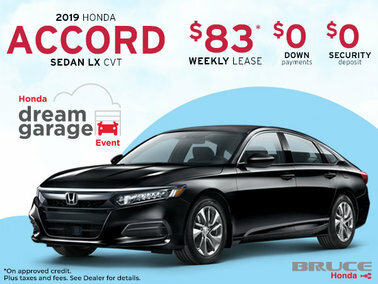 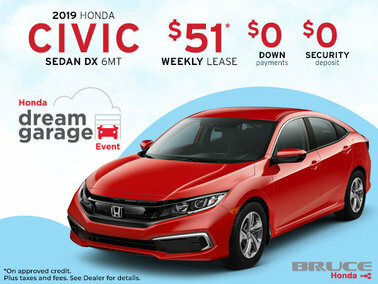 Bruce Auto Group offers discounts and offers on most of our new vehicles in stock as well as low-interest and flexible financing on our new and certified pre-owned vehicles. 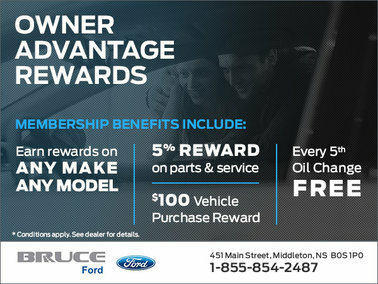 And it’s not just new and pre-owned vehicles that our special offers apply to. 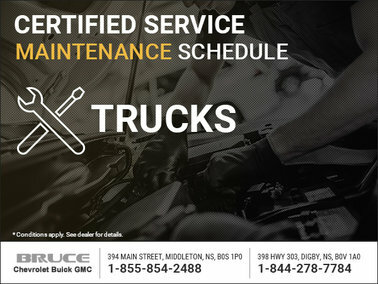 We can help with your maintenance as well as with genuine parts and accessories. 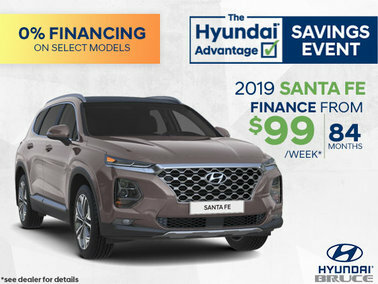 Our special offers are here in all facets of service and our team of advisors will be here to answer any questions you may have. 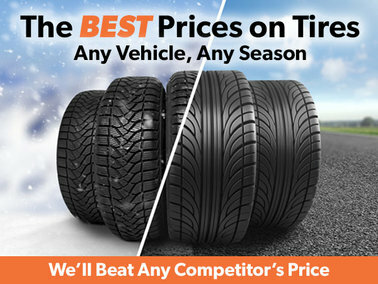 We aim to go above and beyond when offering you the best opportunity to save you money. 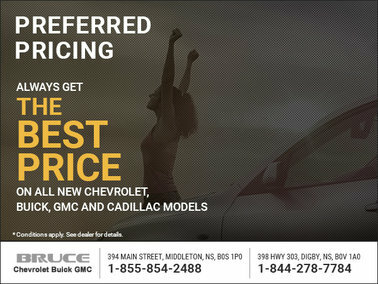 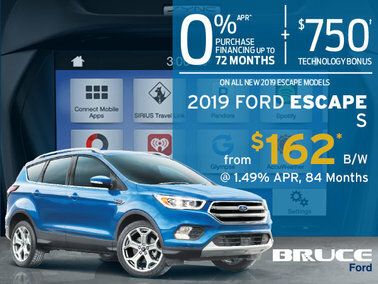 Come into one of your local Bruce Auto Group Dealerships today and see how our special offers can save you money, no matter what your needs.